Nottigham are in 17th place in the English second tier with 49 points, with 14 wins, 7 draws and 22 defeats. In terms of goals he has 46 scored and 62 conceded, with an average of 2.5 goals per game. His home performance has been median, with nine wins in his 21 games at City Ground. The team still has a bad moment of form, having suffered 4 losses in the last 5 matches. 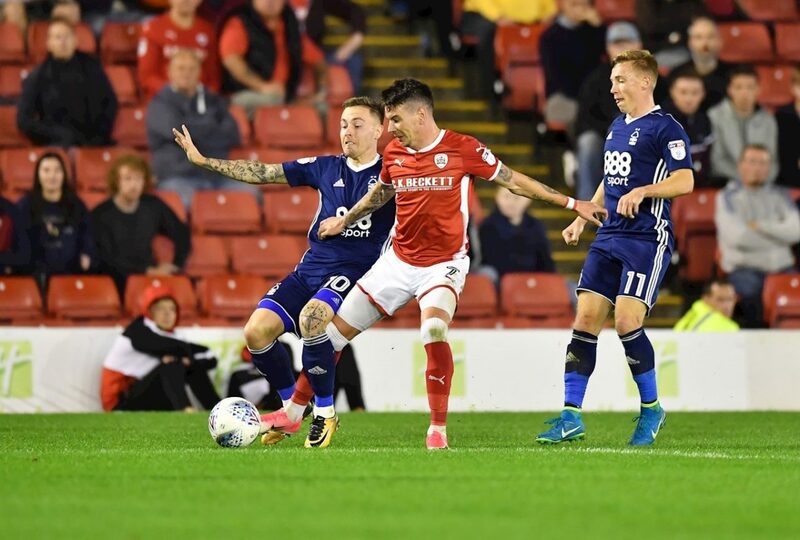 Barnsley is 22nd in the Championship with 38 points, with 8 wins, 14 draws and 21 losses. So far he has scored 45 goals and 65 conceded goals, averaging 2.6 goals per game. Out of doors Barnsley have been struggling with only four wins in their 21 matches away from their fans. The team goes through a less good period, adding 2 losses in the last 3 days. The two teams share negative results in the last days, so I prefer to stay out of the winners market. There is a great trend analyzing the Barnsley record as we have seen goals in both goals in 8 of the last 10 meetings. Nottingham have shown less capacity in the finals, but have scored 3 goals in the last 2 games, believing that this Tuesday in the City Ground, the market both score is met with more or less difficulty.